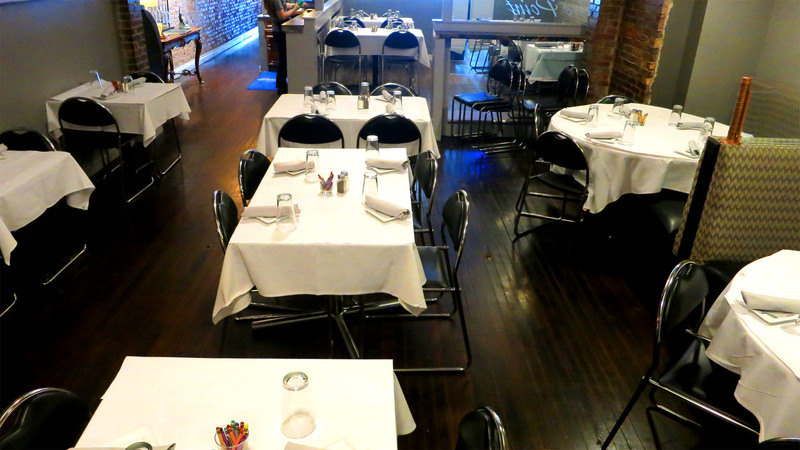 Call to reserve your table for any special occasion, business meeting, birthday party or get-together! We can accommodate any party size up to 100 guests. Give us a call for your next birthday party, corporate event or any other celebration. We can even provide a special fixed menu for large party sizes!